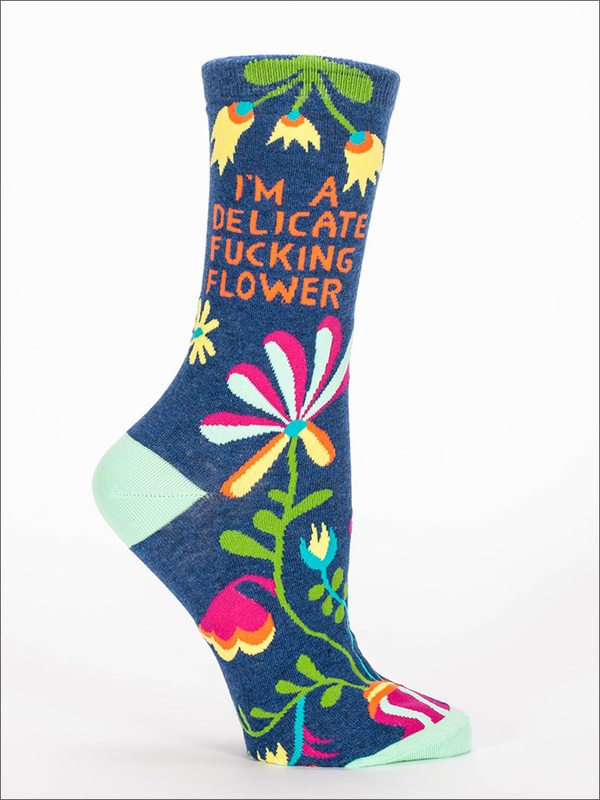 With sayings like “I’m a Delicate F**king Flower” or “My Favorite Salad Is Wine“, these socks by Blue Q will definitely bring joy to your feet. You’ve never seen curse word socks this cute. 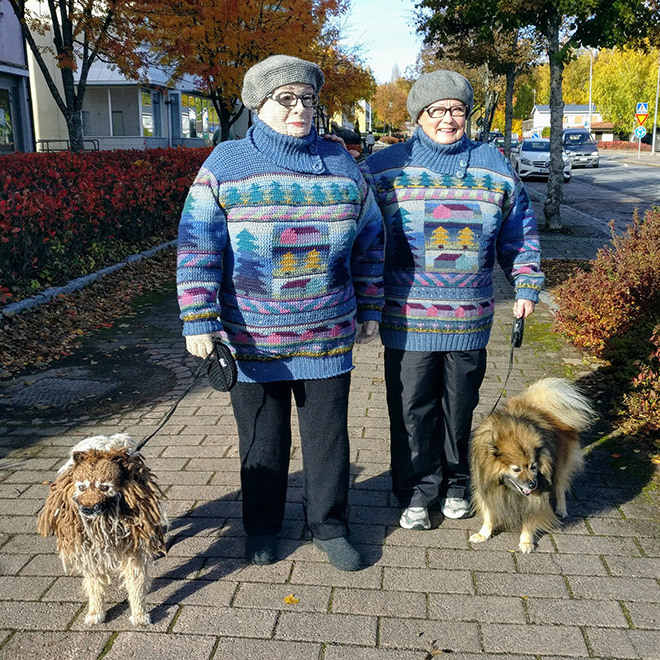 Finnish artist Liisa Hietanen crochets one-to-one imitations of her friends and fellow neighbors, accurately representing the subjects from their favorite outfits down to their pets. The series “Villagers” is a way for the artist to more deeply engage with those she often passes but might not interact with in her hometown. We have previously featured Hilariously Polite Protest Signs, Funniest LGBTQ Support Signs, and Brilliant Anti-Brexit Signs. 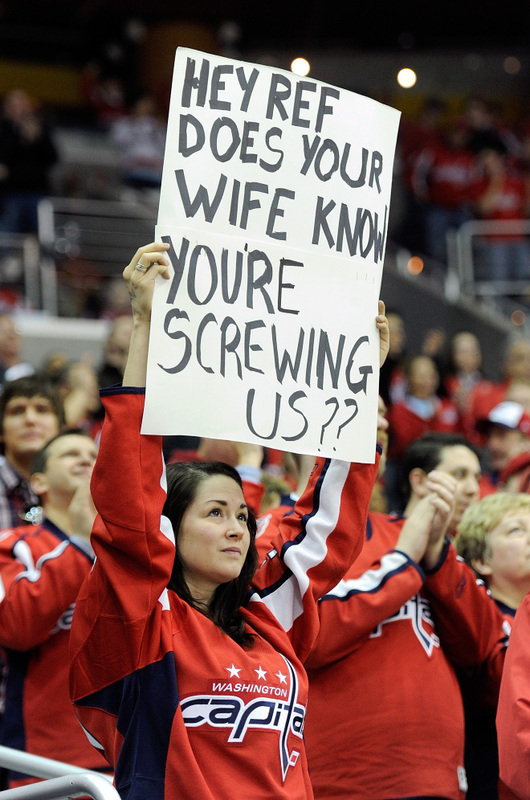 Now it’s time to take a look at some of the funniest sports fan signs. You Know What’s Getting Popular? Lizard Costumes. Cat and dog owners are well known for dressing their pets in funny outfits. 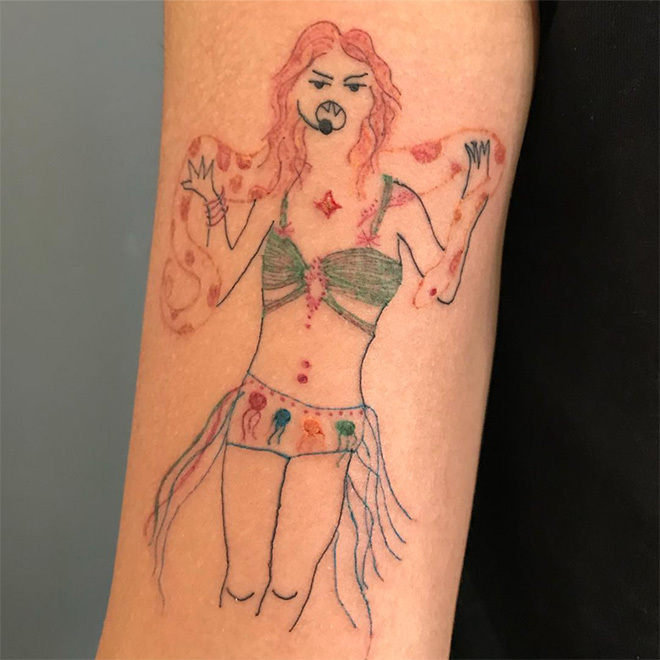 However, lizard owners are now stepping up their game and putting their bearded dragons into wedding dresses, captain uniforms, and even shark costumes. Scroll down to see some of the finest examples we could find! 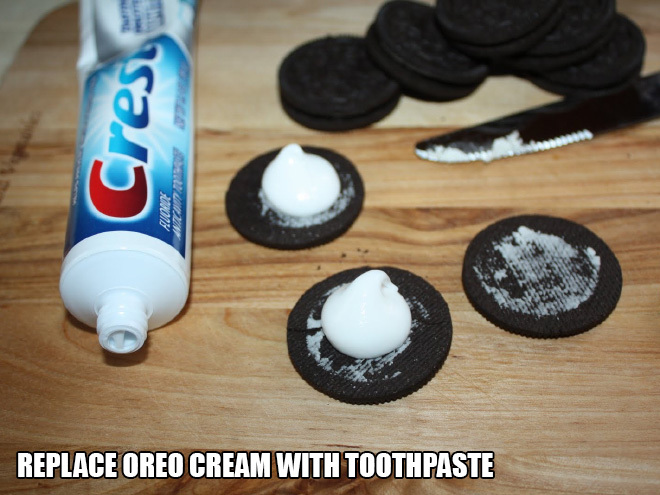 if you are a fan of good April fools pranks, take a look at our compilation below. 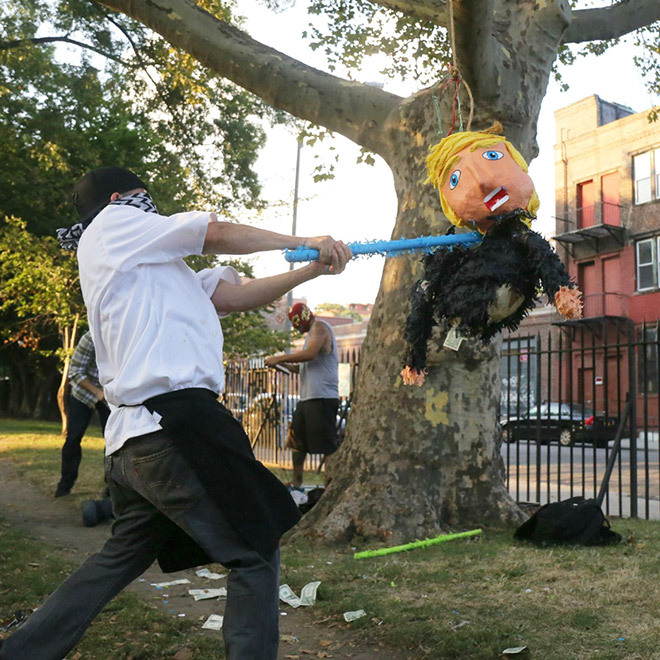 We definitely don’t advocate hurting anyone or destroying or damaging anyone’s property, but if you want to prank someone: here are 20 good ways to do it! From “How To Talk To Your Cat About Gun Safety” to “How To Avoid Huge Ships“, when it comes to books, Amazon really has everything. Scroll down to see the top 20 most ridiculous “how to” books you can actually buy online. We have previously featured The Funniest Anti-Brexit Signs and The Funniest Brexit Memes. Now it’s time to round up the funniest tweets.